Raising a “clicker” foal? 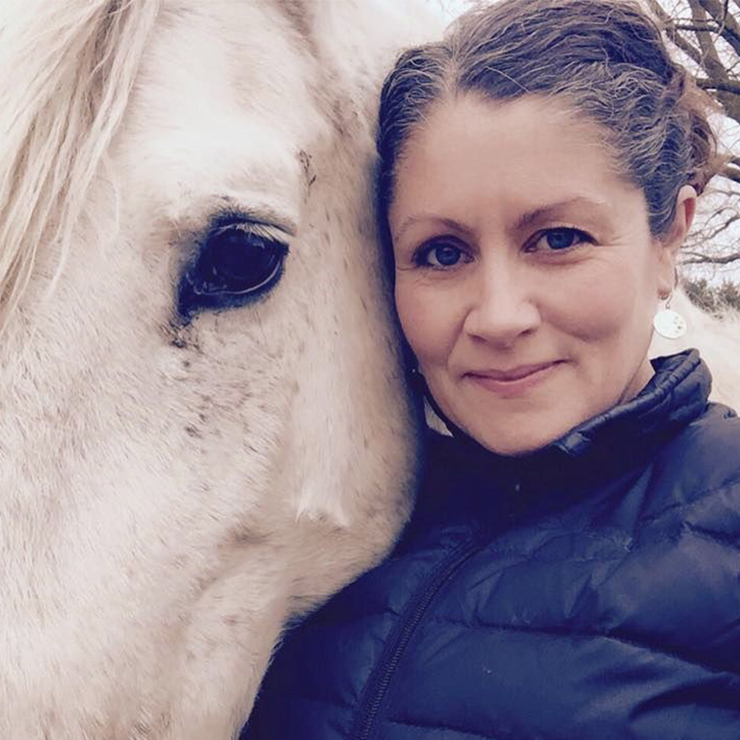 Jen Digate will share the things you need to know to raise a happy, healthy young horse. This will include a review of normal developmental stages and how to teach appropriate skills for the appropriate age. She will discuss when to switch from scratching to food reinforcers as well as how to include “mom” in the training scenario safely. Many foals are not handled at all until they are weaned and the process can be quite abrupt and stressful. We all know that it is hard to learn when stressed! This Session will focus on how to train daily and gradually using short sessions so that your foal has the skills to thrive in a complex human world.